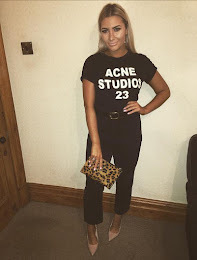 As a self-confessed tanorexic, I couldn't wait to get my hands on one of the most talked about tans on the blogosphere, Cocoa Brown 1 hour tan. Introducing Cocoa Brown! 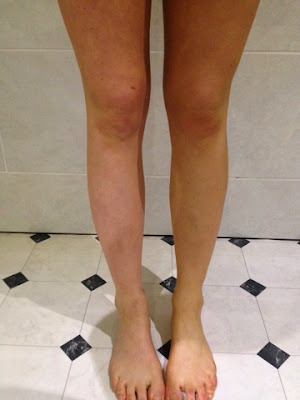 Superdrug recently started to stock the brand so I picked up a bottle of the 1 hour tan on my way to work last week. Promising to leave your skin 'brown not orange' I couldn't wait to test drive it that evening. I always opt for mousses over lotions and gels, as I find them much easier to apply, and this was no exception. It automatically gives you a slight tan, so you can see which parts of your body you have already covered, and this develops in just ONE hour. The instructions say to leave for up to three hours then wash off, but typical Me decided to sleep in it overnight to give myself a 'slight' boost! And the result! I stayed a nice dark brown for about three days after I washed it off, then I applied another layer. However that is purely because of my obsession with being dark dark brown, I would suggest a person looking for a nice natural tan would stay the desired colour for 5-7 days, as stated on the website. 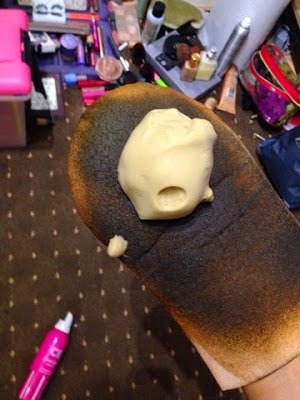 Finally I have found my perfect tan. 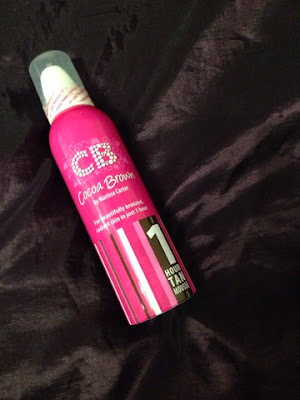 Cocoa Brown ticks all the right boxes. It is easy to apply, smells neutral, lasts up to five days, gives me a sun kissed tan as opposed to glowing orange, and at £7.99 a bottle, is extremely purse friendly. I can honestly say I will never be purchasing another brand again!